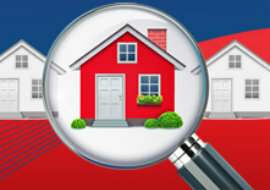 Purchasing a home can be very exciting, but it can sometimes be confusing too. First State Bank takes the time to clearly explain all your home loan options and what they mean to your situation. When it comes time for action, we can process all closing documents quickly and efficiently.